2.5 Acres in the heart of about 20,000 acres! 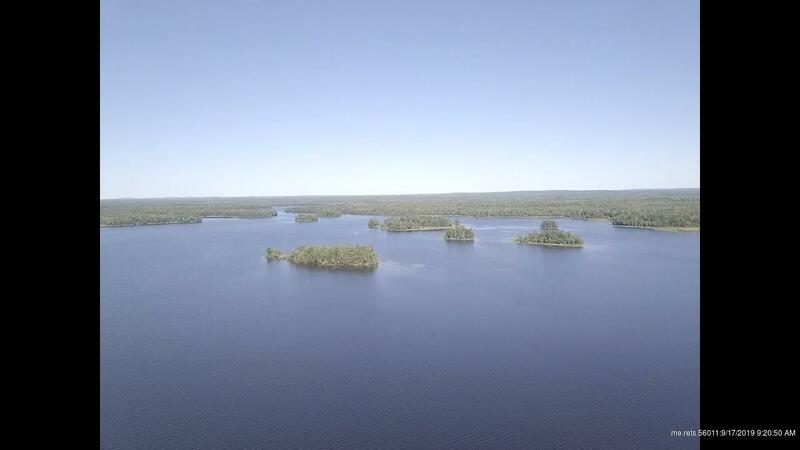 Seconds to public boats access on Grand Falls flowage! Power available at the site. Great options for the person who wants to fish and recreate on lakes but doesn't want to spend the extra funds to be on the water.